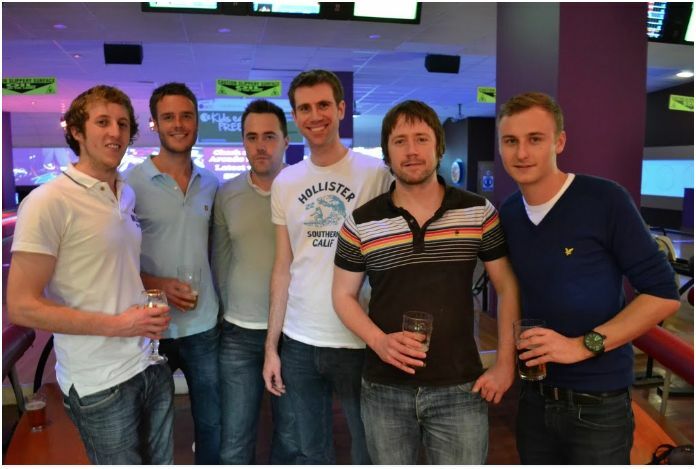 The Return On Digital team last night entered into the #MancDigiBowl at Tenpin Parrs Wood. We entered a team of six which consisted of Dave Ashworth, Andy Venables, Tim Grimes, Justin Butcher, Luke Scowcroft & Phil Morgan. The team managed to come 13th out of the 26 teams entered which wasn't too bad going! 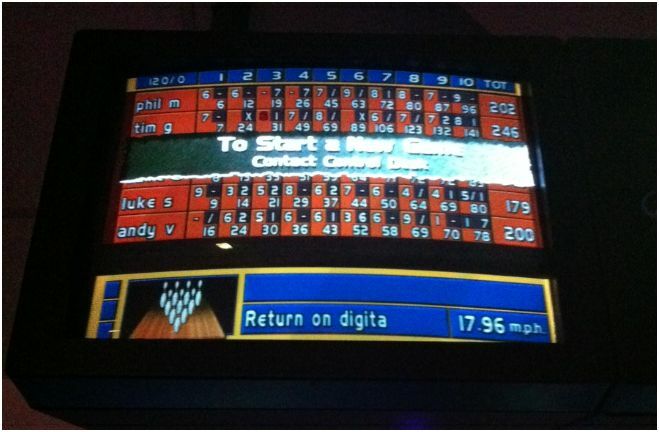 Our top bowler of the night was me (Tim Grimes) with a score of 246, which was 25th overall (out of 156). The other scores can be seen above apart from Justin's and Dave's (although Dave is probably glad about this). But just if your wondering, Justin scored a total of 234 and Dave scored 145. 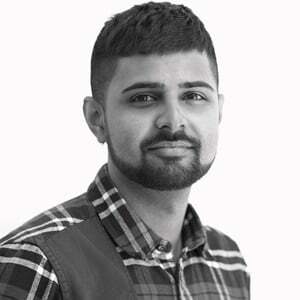 Thanks again to Dan Bell from Manual Link Building for organising it - turned out to be a great event!